If the change(s) can be made there is no administration fee. Notice of the amendment must be given in writing to the company. 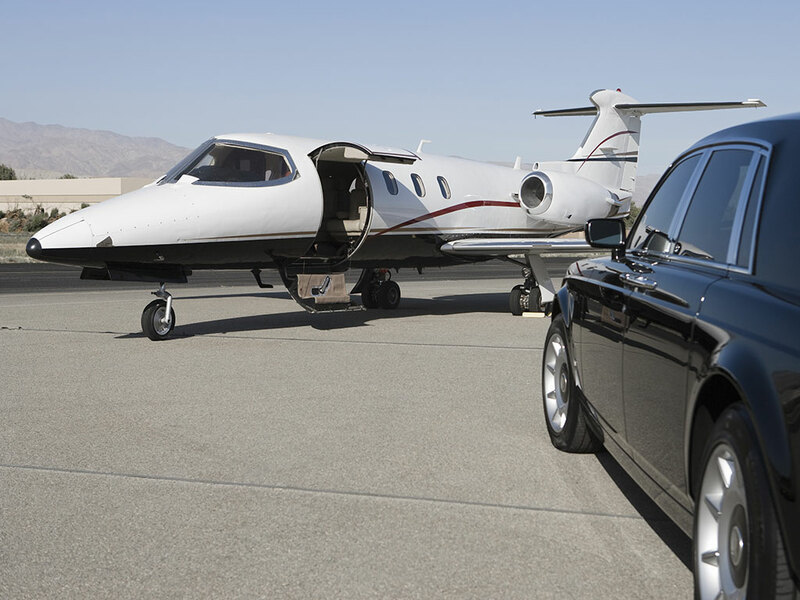 Whether you’re heading off on vacation or traveling for business, there’s no better way to get to and from the airport than with PRESTIGE CARS. We take all the hassles out of airport transportation. Just sit back and relax, and we’ll do the rest; door to door service in luxurious comfort and style. These days a professionally chauffeured vehicle is considered by many corporate clients to be a functional necessity, rather than a luxury. A quiet inbound drive is often the last opportunity to get organized prior to a busy day. We remove the pressures of coordinating rental cars, dealing with traffic, getting around in a strange city and searching for parking. And best yet, when you compare the convenience of using PRESTIGE with driving and parking yourself, dealing with rental cars, or trying one of those shuttle services, you’ll find that our airport rates are also surprisingly competitive. So whether you're traveling for business or pleasure, PRESTIGE CARS is the perfect choice for all your airport transportation needs.